In Japan, new food and beverage brands are created with not only the country’s cultural respect and admiration for tradition, but also an artistry in innovation and creativity. Invention is just as revered as tradition, with inspiration coming from nature to technology. 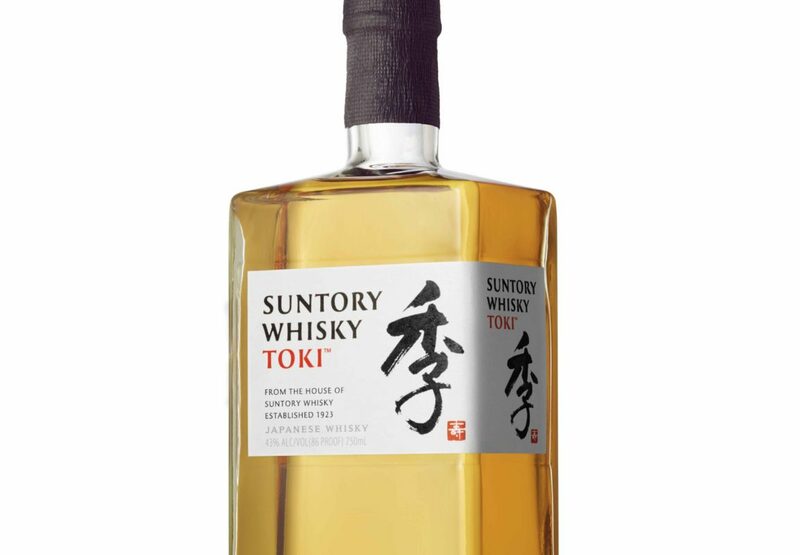 Thus is the case with Suntory Toki Whisky, an out-of-the-box blended whisky expression from whisky giant, Beam Global. Silky and light, with a subtle honey-like sweetness, and spicy finish, this is anything but what you’d expect in a whisky. 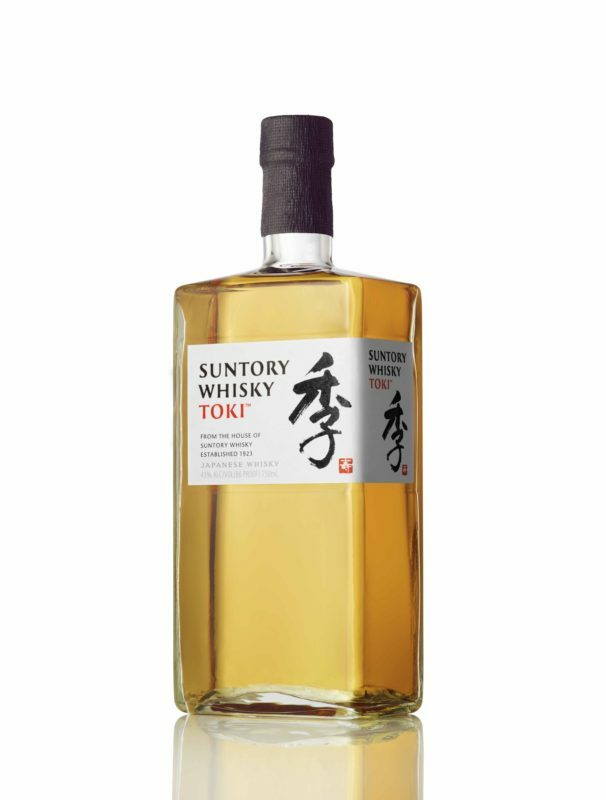 Although most Japanese whiskys are a single malt, Toki is a blend of both malts and grains: the Hakushu American white oak cask malt whisky – chosen for its unique freshness, mellowness and spectacular green apple notes, the Chita – a heavy-type grain whisky, with stone fruit and vanilla custard notes, and the Yamazaki Spanish oak cask malt whisky, which adds woody and bittersweet notes to the blend. The resulting product is less traditional, and more of a lighter, sweeter taste, and crisp body-a perfect whisky pairing for crème brûlée, or Grandma’s chocolate pecan pie. Palate: orange zest, cinnamon spice, currants, vanilla bean. 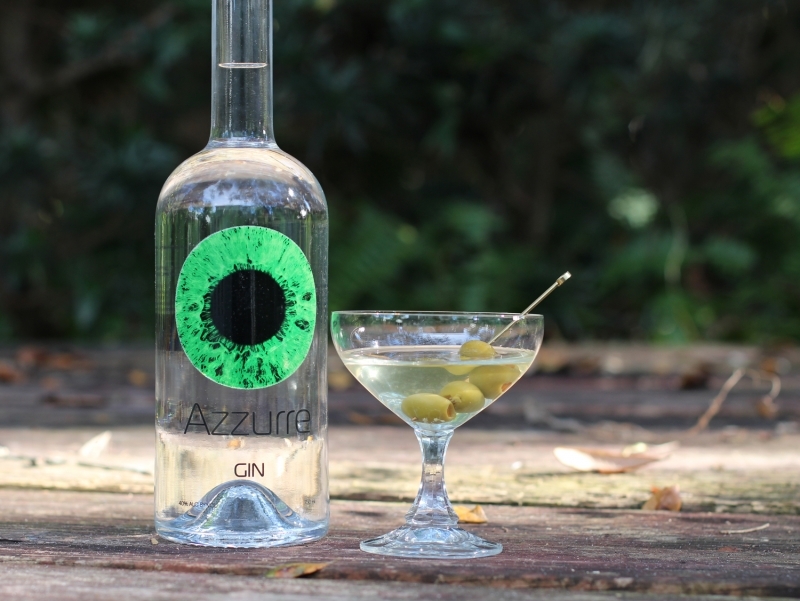 Finish: Crisp and refreshing, with bright fruity notes, white pepper, and caramelized ginger on the finish.